It was a shelter for the winegrower in the past time. The caburote, little house in the middle of the vineyards has no use nowadays. Some of them fall into ruin. It’s really to bad as they are the witness of a no so distant past. 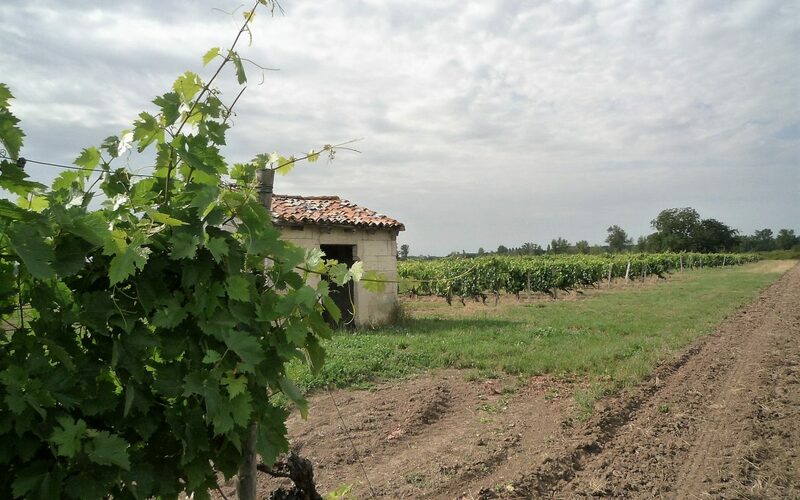 They deserve to be restored as an genuine element of the landscape in cognac vineyards. 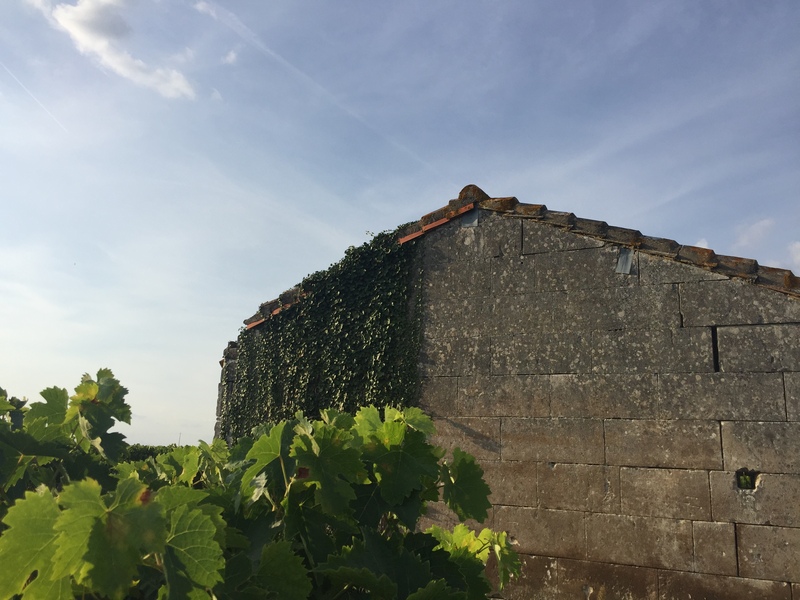 Its small red roman tiles roof appears right above the vineyard rows in summer time. We can see the caburotes here and there. Most of them are more than hundred years old, built at the end of the XIX century. 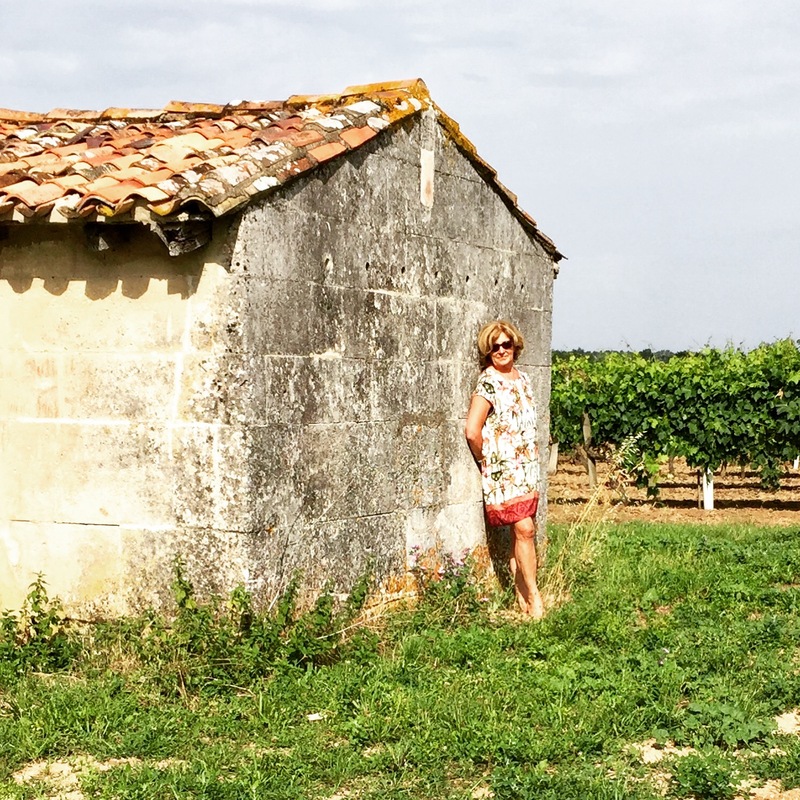 They were like a second house for the winegrowers. First of all, they used their little house for lunch time and to protect them from weather conditions, hot time in summer, rain or cold temperatures in winter. 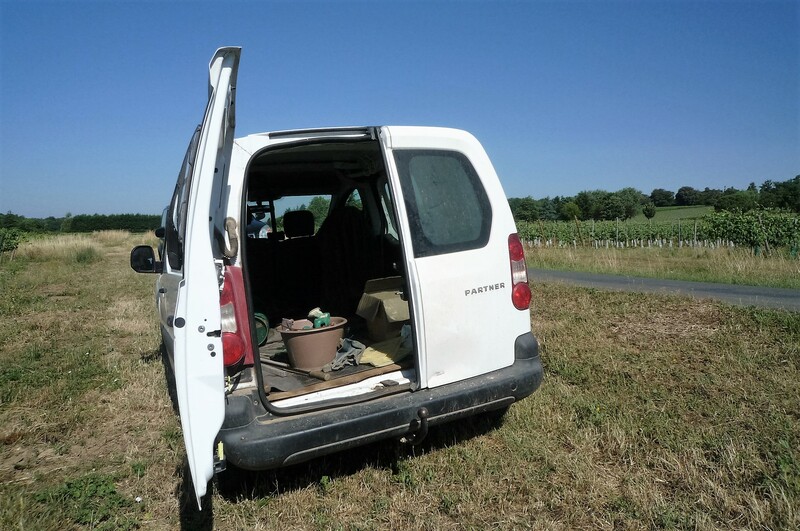 Furthermore, the caburotes also allowed to store small equipment needed for the vineyard works. We can find some caburotes with black stones inside, or part of old fireplace. It just indicates the place of last fires. An horse feeder directly digged into the wall remind us that men and horses shared this shelter. The horses, faithful companions of the winegrowers, worked also in vineyards. A small table, chair or bench were the only one elements of furniture. A rack carved into the limestone walls allowed to store day-to-day objects. The caburote used also as a little workshop to store equipments such as stakes, wires… and to prepare the “bouillie bordelaise”. It’s an old fungicidal composition, made of copper sulphate called “blue stone” (as it gives a blue color to leaves and walls), and slaked lime. Nowadays, the work shop is quite different…. 4 wheels motorized on front row of vines! Tractors replaced horses. No wistfulness in this thought as work-conditions of winegrowers are fortunately easier than in the past time. However, it would be a shame if theses little houses disappear one after the other. We’ll loose this nice heritage. 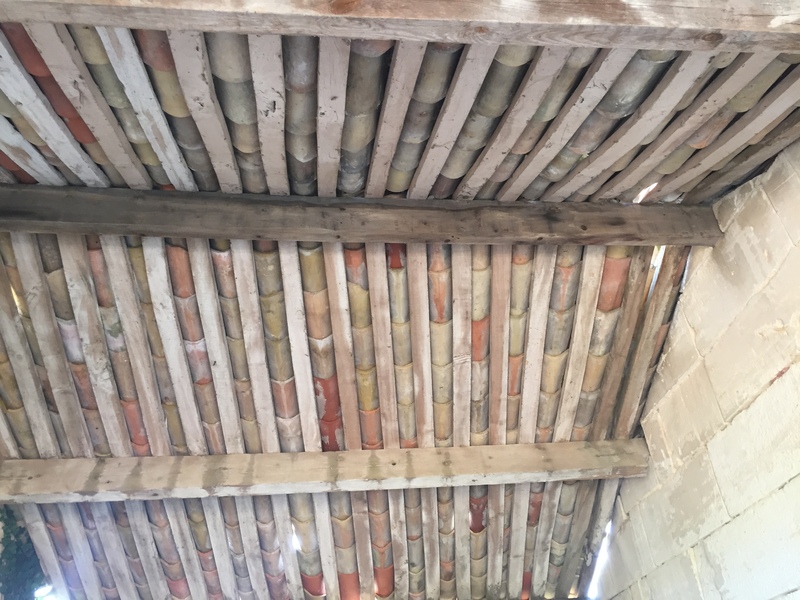 Some winegrowers have restored their caburote which was used by their grand-fathers. It’s a good idea. 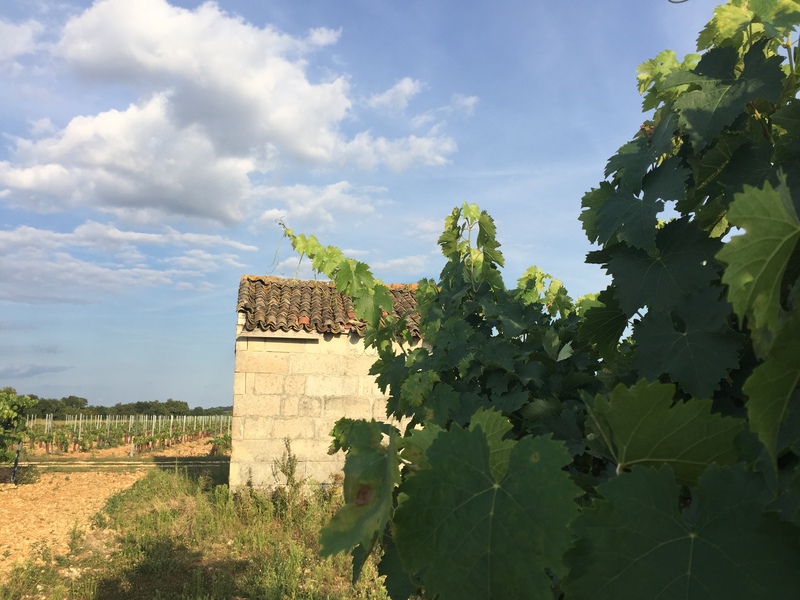 As the cognac region works to prepare a request of classification for the world heritage of UNESCO, the caburotes take pride of place in this context.